Diamond at Prospect Apartments is a controlled-access community in Denver's Union Station North neighborhood while also being near the vibrant neighborhoods of LoDo and Five Points. Plenty of fun can be found within the community grounds as well. 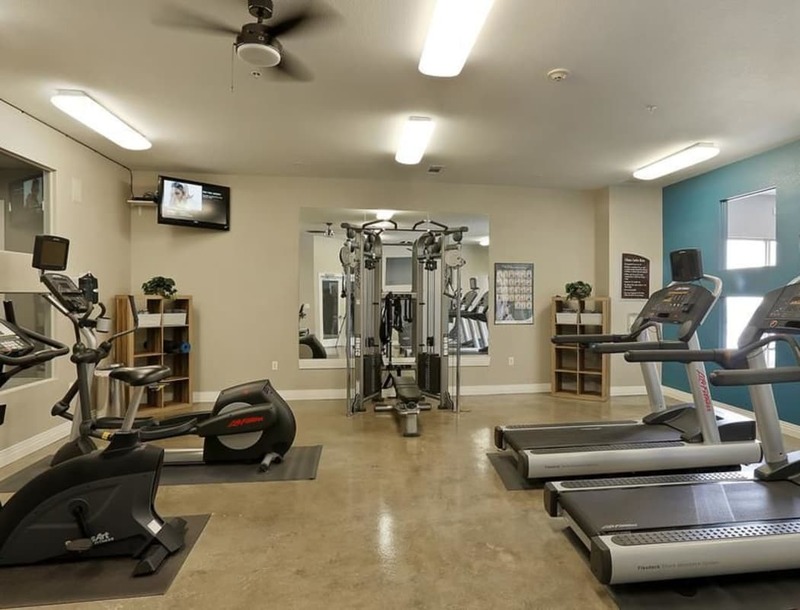 Not only do we offer amenities that make your life a little easier, such as a fitness center that will inspire you to keep up with your workout routine, electric car charging stations, and onsite laundry facility, Diamond at Prospect Apartments is filled with perks that also offer celebrity treatment. Let the day shift to evening as you move from the pergola outdoor lounge to the fire pit. We have a plethora of spaces where you can hang with friends or fly solo with a good book. The community parking garage and elevator access are the cherries on top of a long list of perks. 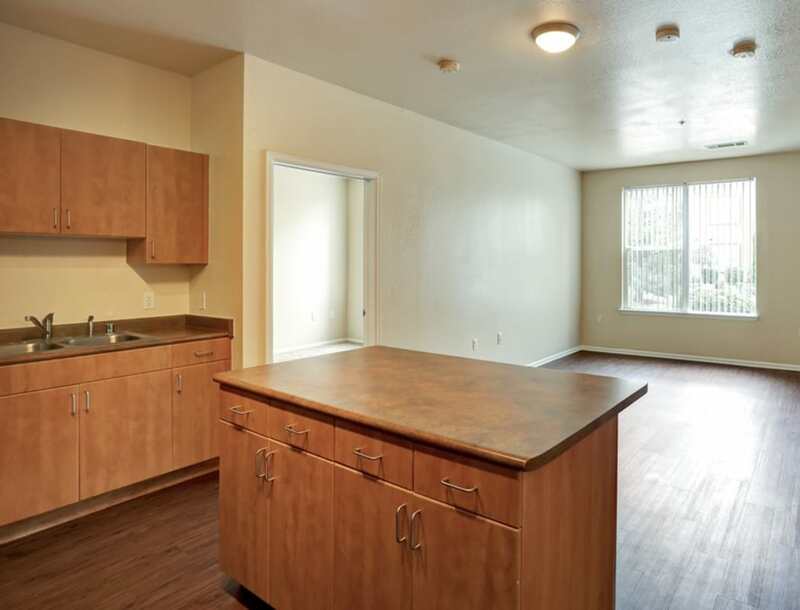 Come home to Diamond at Prospect Apartments, where urban and easy-going meet. Contact our friendly leasing agents today to learn more about which floor plan is right for you.